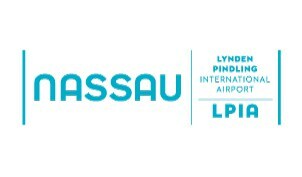 The Lynden Pindling International Airport wishes to advise that airlines are operating inbound and outbound US, international and domestic flights today, Monday, September 10, 2017. Delta Airlines, British Airways, West Jet, American Airlines and Jet Blue are all operating flights today. With the closure of the Miami, Ft. Lauderdale and Orlando airports there are no Florida flights. Domestic airlines are operating flights to the various islands. Persons are strongly encouraged to contact their respective airlines for flight information. A listing of all airlines and their contacts can be found here: Airlines Serving LPIA.